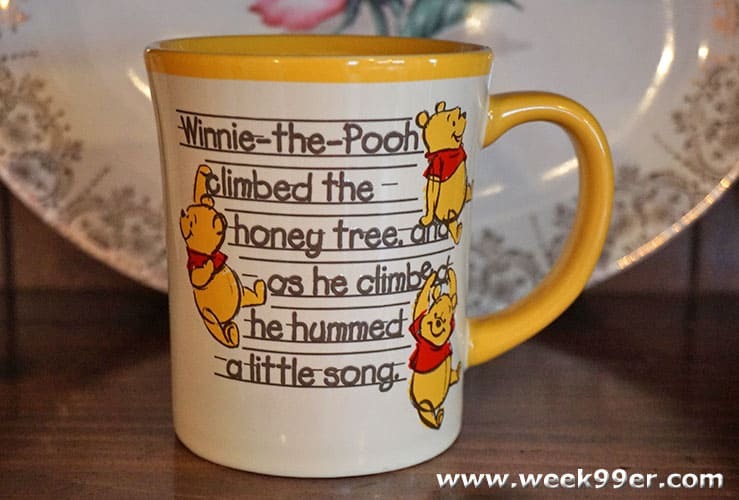 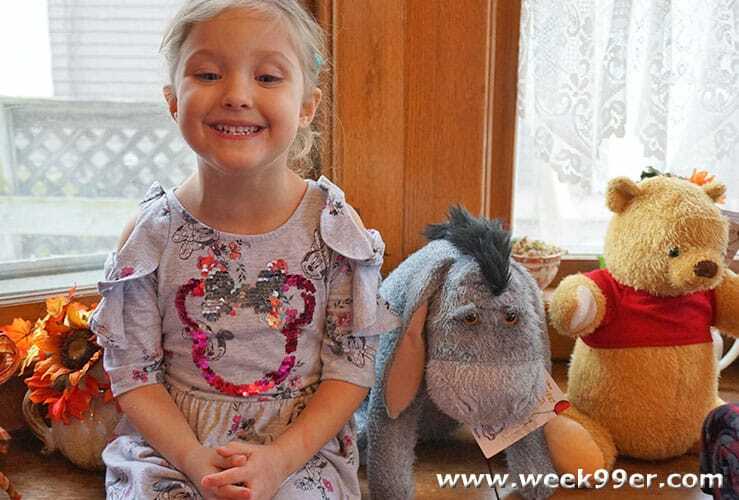 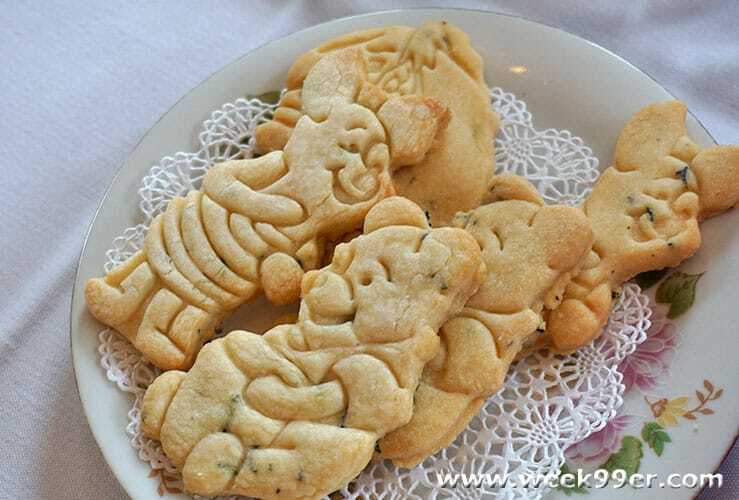 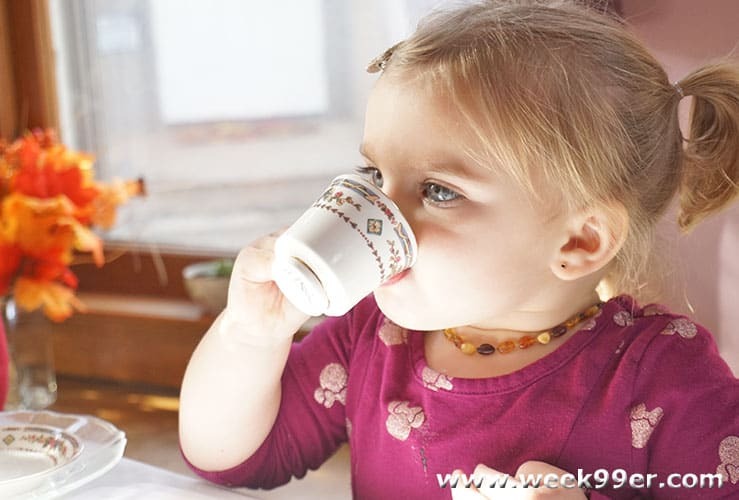 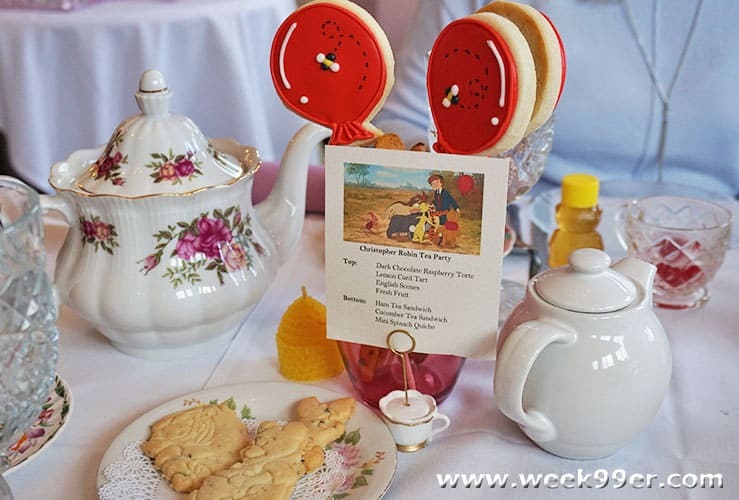 Have a Tea Party with Your Favorite Pooh Bear and Friends! 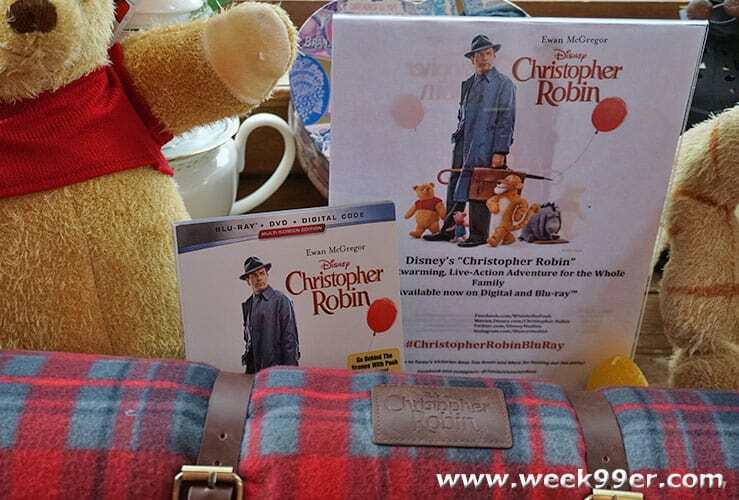 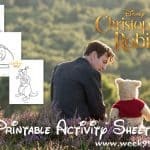 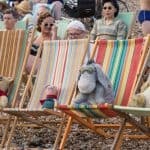 Christopher Robin may have been one of the most heart felt movies released this year, and one of the best parts was seeing so many familiar favorite characters brought to life. 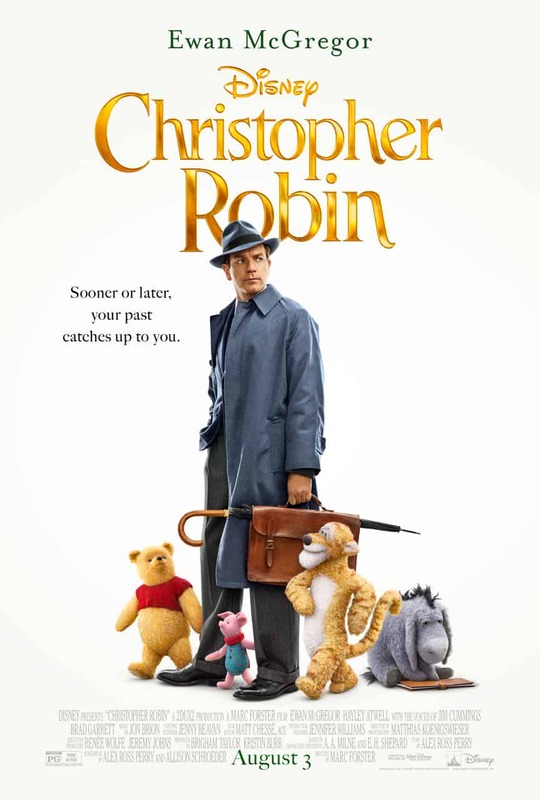 To say it was one of our favorite movies this year may be an understatement, and you can actually read our full review if you haven’t seen the film yet. 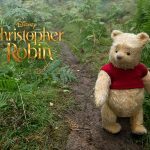 Since the movie revolves around the innocence of childhood, and of course that silly old bear Pooh our friends at Disney asked if I would work with them to set up a special event that would not only bring out the kid in all of us but help bring awareness to bees since they make Pooh’s favorite food every – Honey! 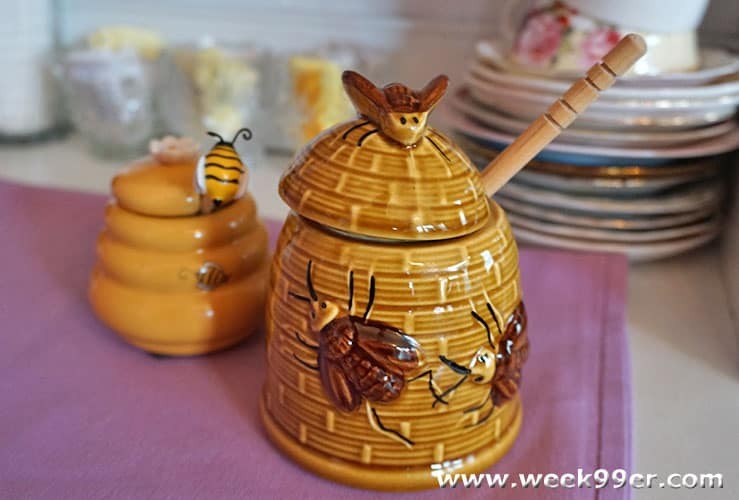 About four years ago, we started our journey into Urban Beekeeping and it is part of our every day life. 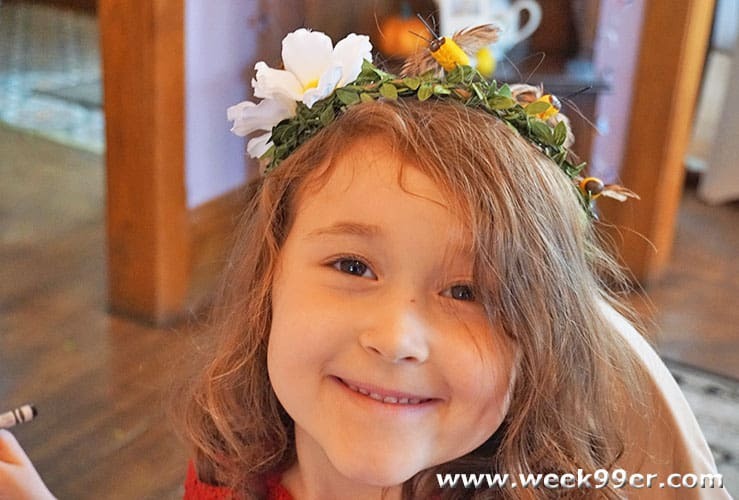 While bee keeping may seem scary to some people, the actual process of working with bees is easy and quite rewarding. 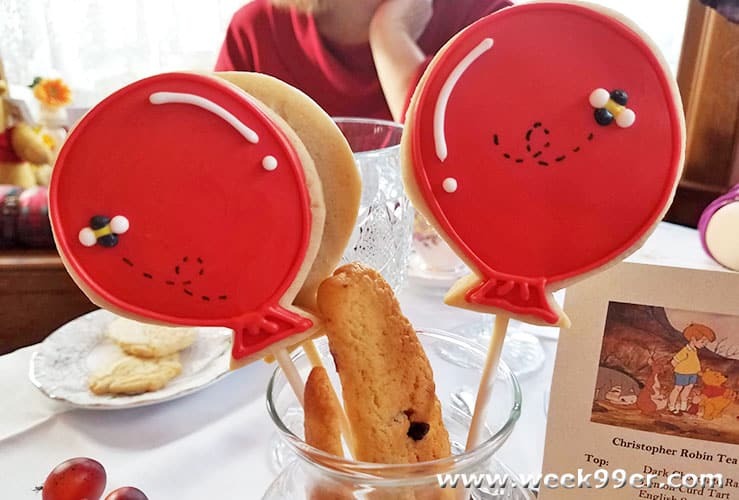 I was able to give a talk about our bees, and help teach kids and adults alike more about bee keeping and how the honey gets on their table. 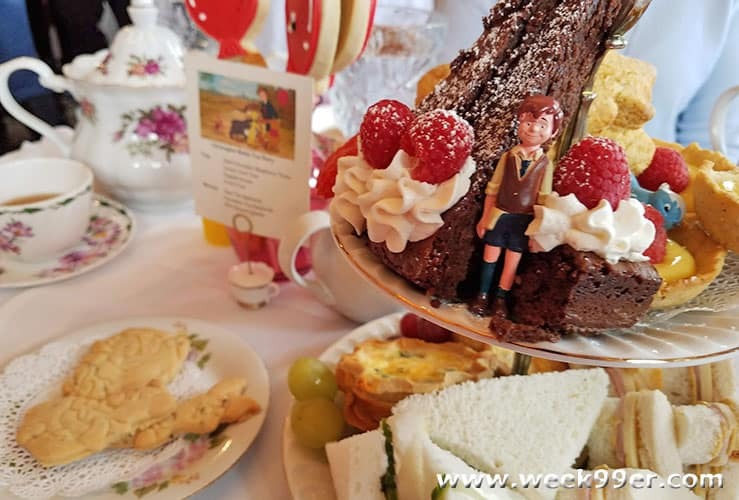 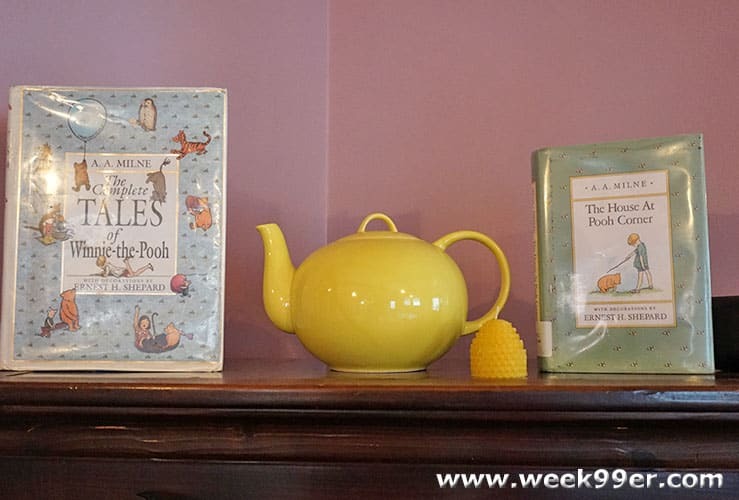 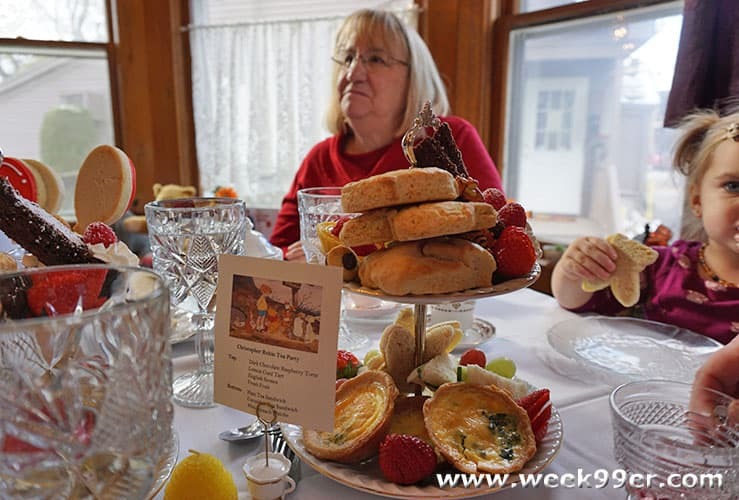 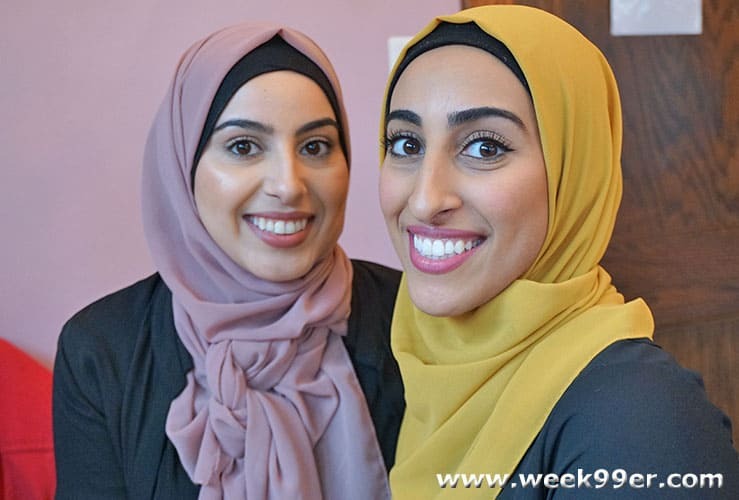 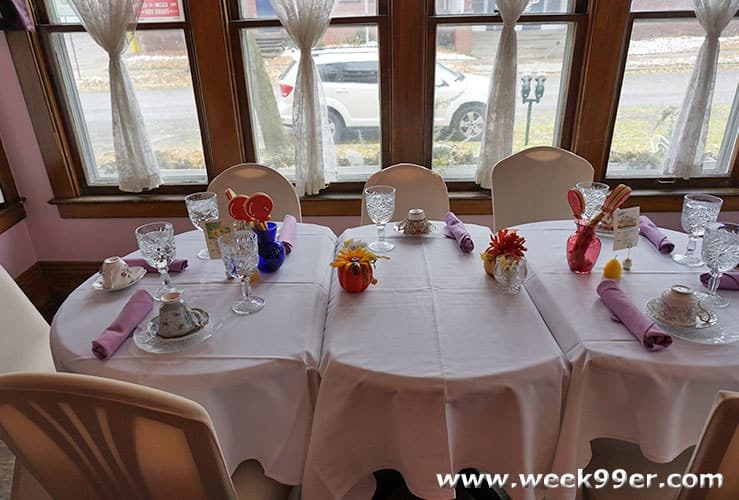 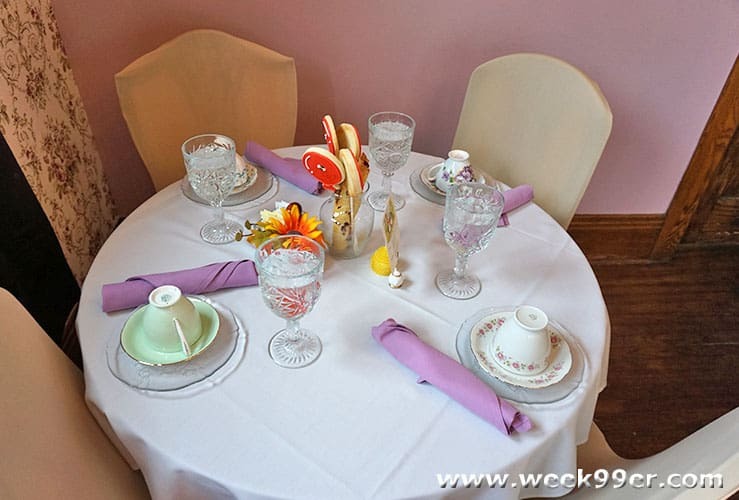 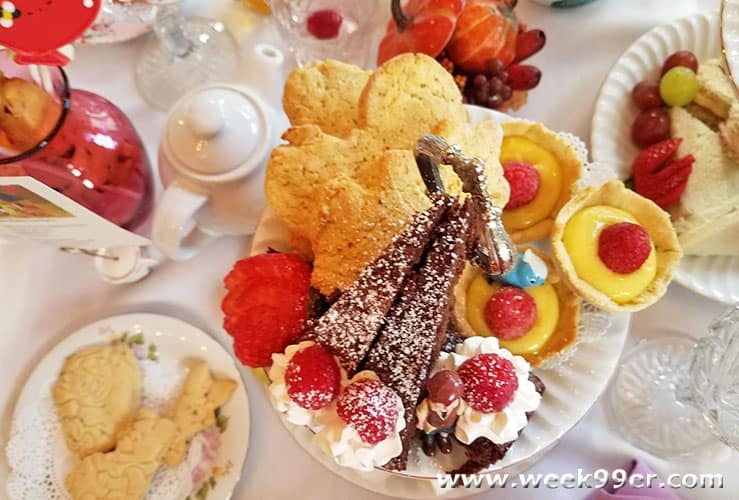 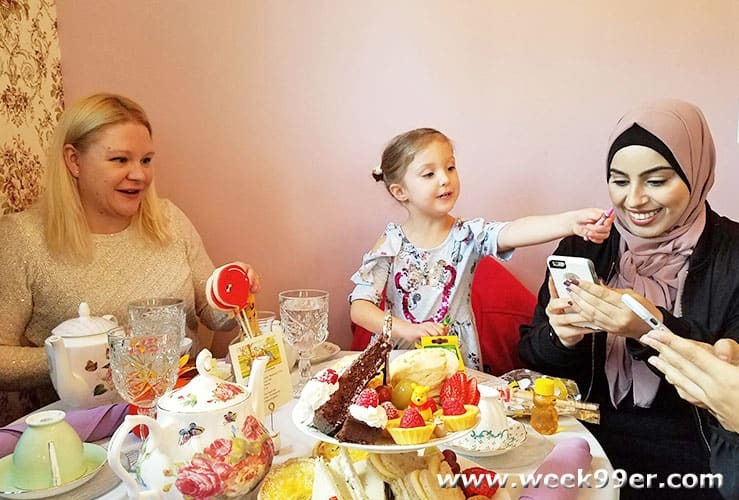 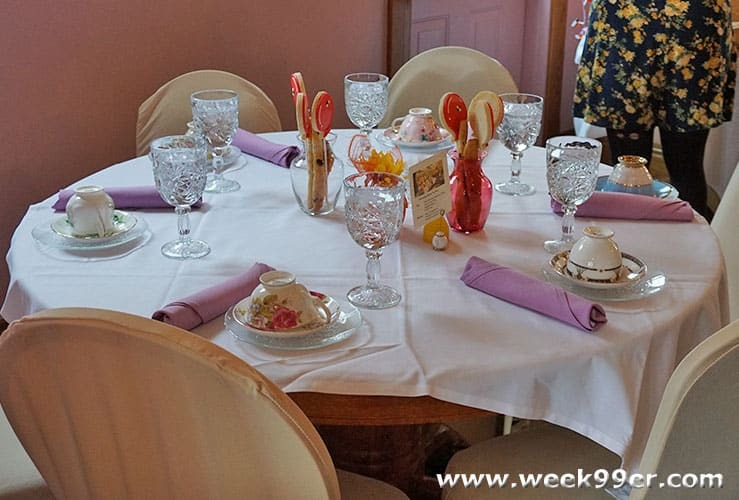 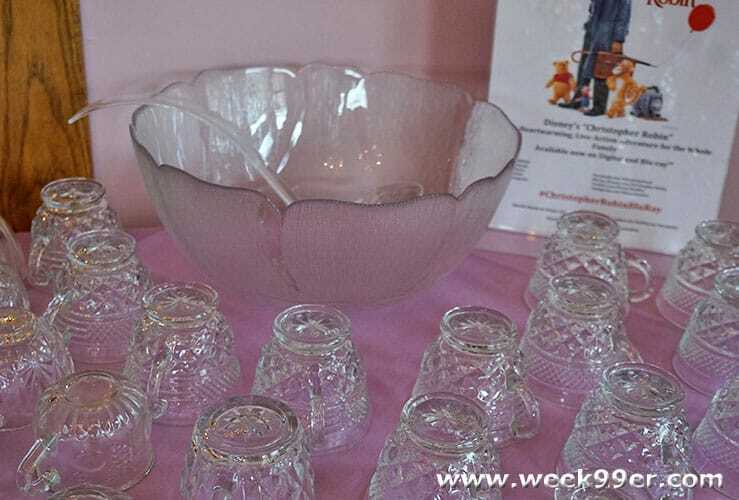 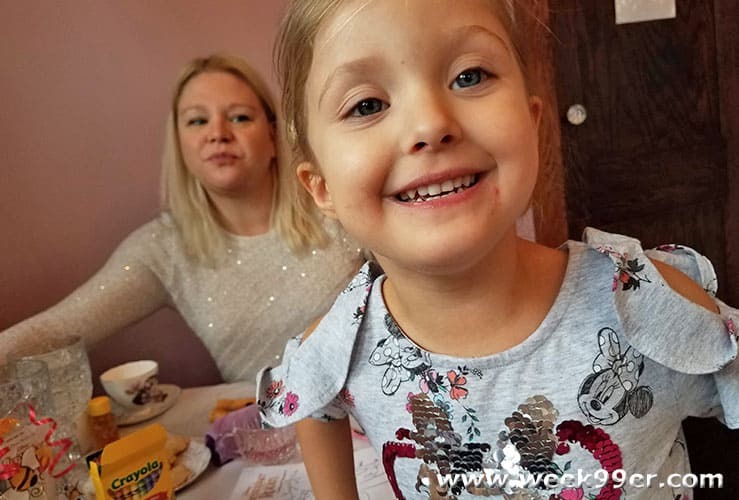 Our event was held at Tonia’s Victorian Rose Tea Room in Rochester, Michigan where we gathered with local bloggers, friends and their kids to have an actual tea party just like our favorite characters do in the movie. 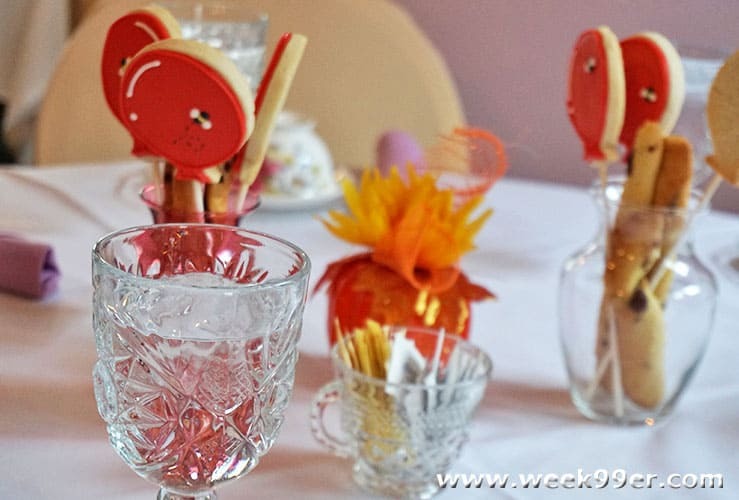 With many of us (not just the children) experiencing our first tea party together. 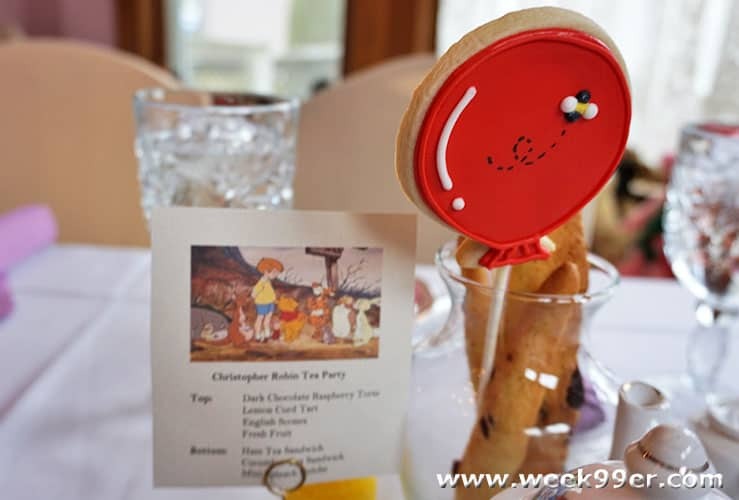 With character shaped cookies, cucumber sandwiches, tea, lemon tarts and more we were treated to an enchanting afternoon of tea. 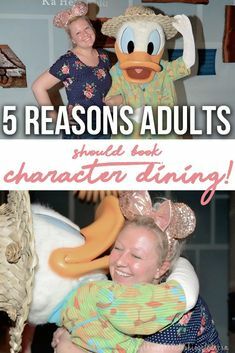 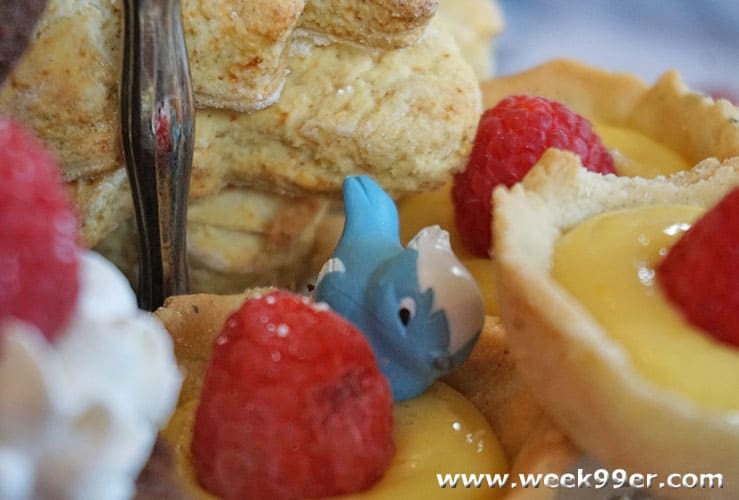 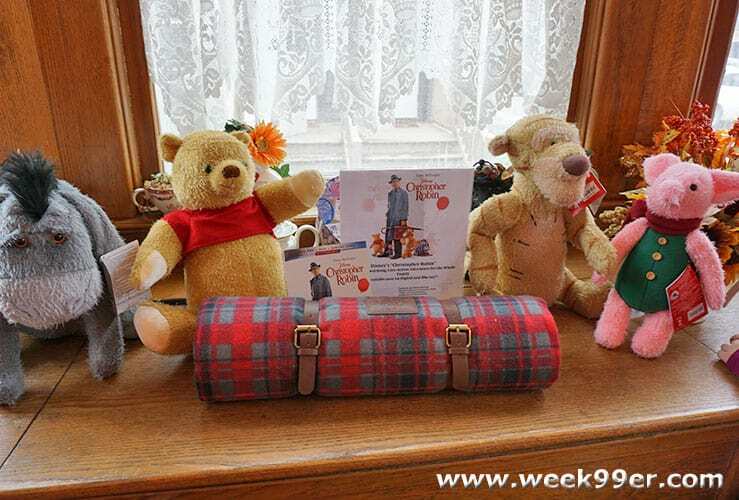 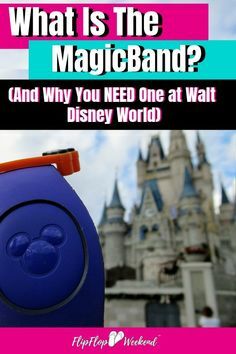 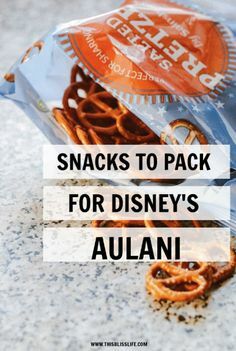 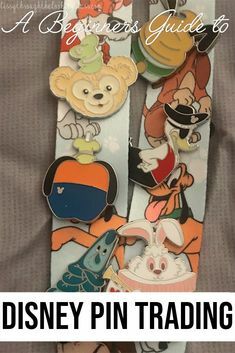 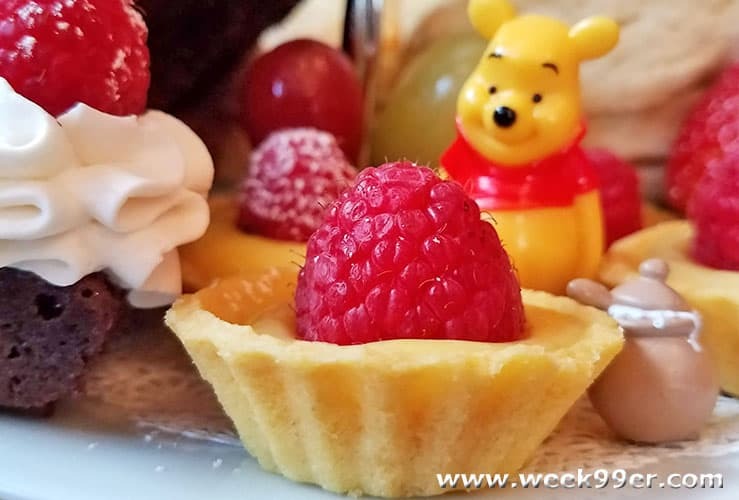 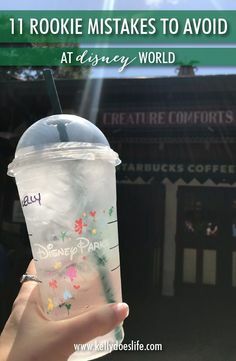 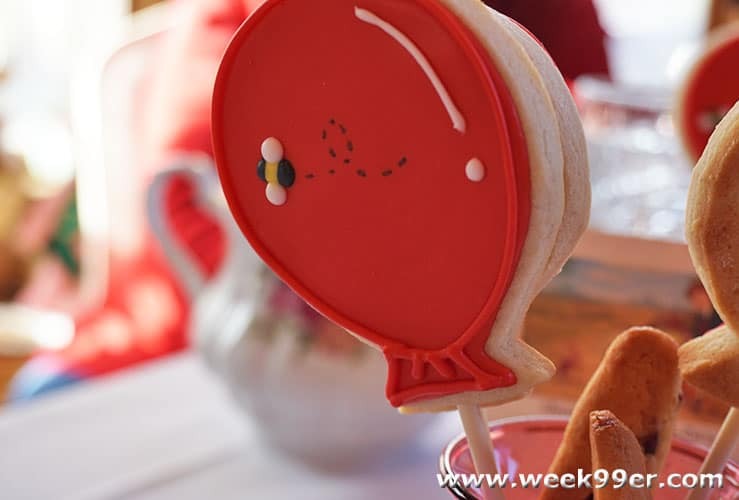 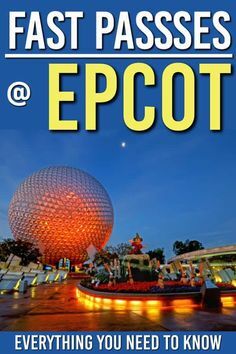 With bloggers Disney bounding and small details like honey pots, Winnie the Pooh books, character plushes and even miniature characters on our treat trays. 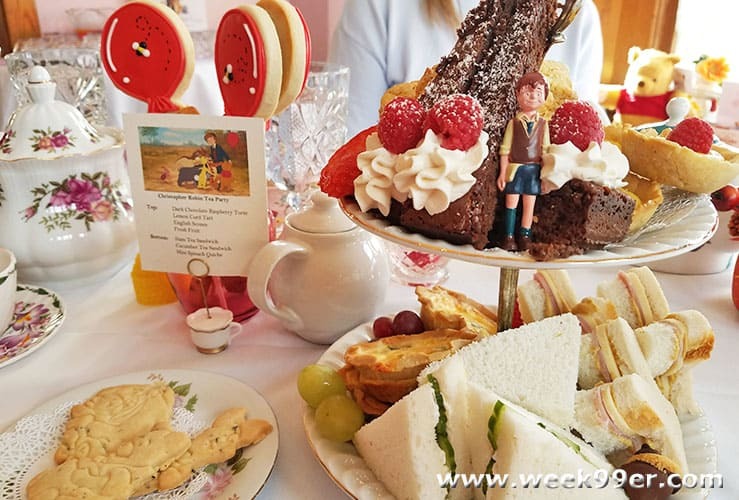 Just like the magic of the movie, we were able to enjoy a moment of childhood again, and a new experience with some of our real and childhood friends.